Before being purchased by Wells Fargo, Wachovia was a major player in the banking industry, especially throughout the Carolinas. 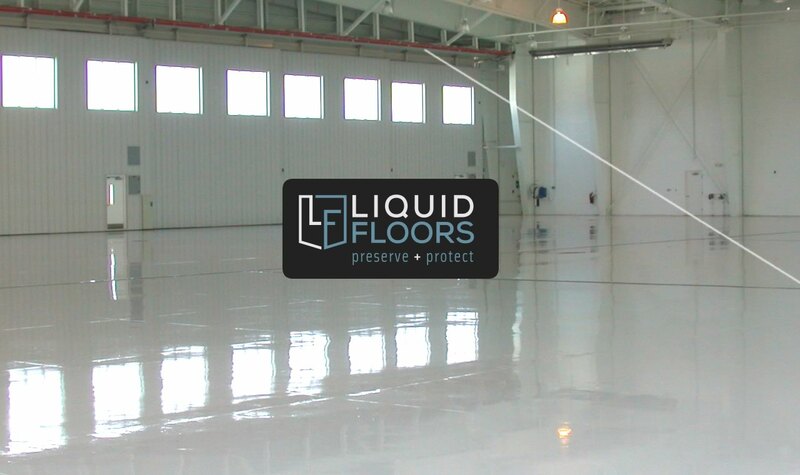 Liquid Floors, proud installers of industrial epoxy floorings and concrete polishing for over 20 years throughout the southeast, was privileged to epoxy coat the Wachovia airplane hangar before the company was sold. 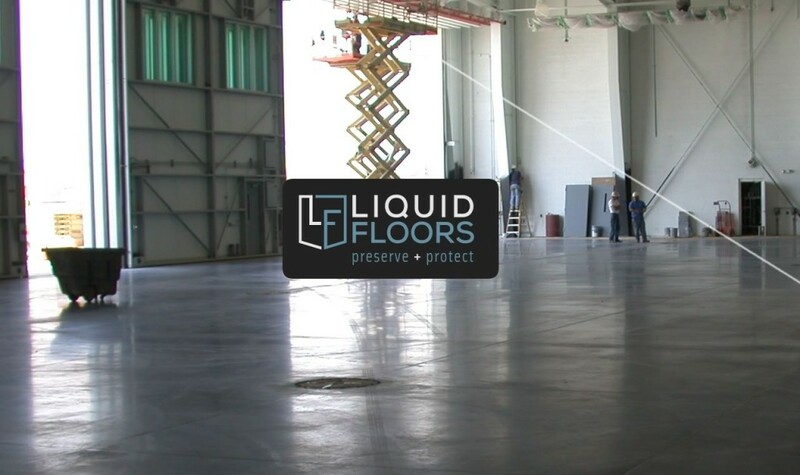 Liquid Floors has resurfaced a number of airplane hangars throughout the southeast, so when Wachovia contacted us we were up for the task. 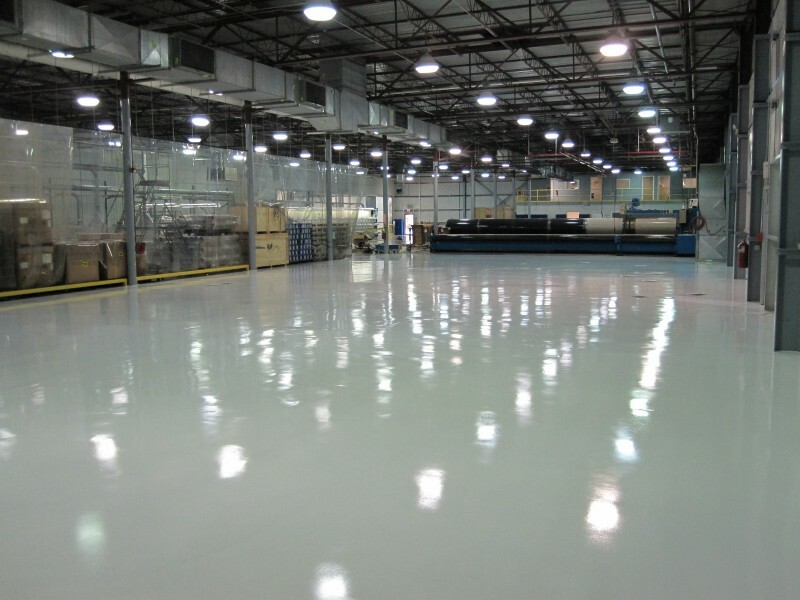 Our work involved our typical process of shot blasting or diamond grinding depending upon the nature of the floor, epoxy coating and a urethane topcoat. We only use the finest products from the top manufacturers in the epoxy floors industry. 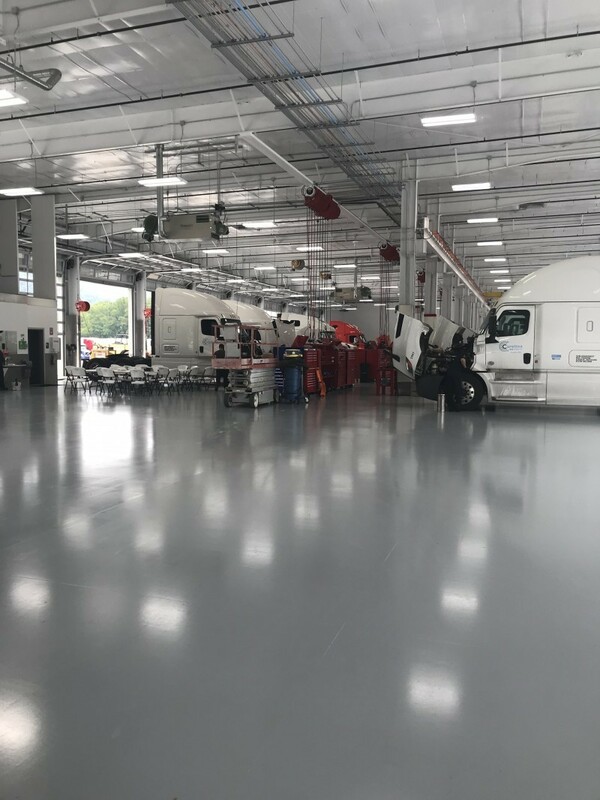 When coating floors that will be endure the weight and traffic of aircraft on a daily basis, it is critical that flooring be chemical resistant. 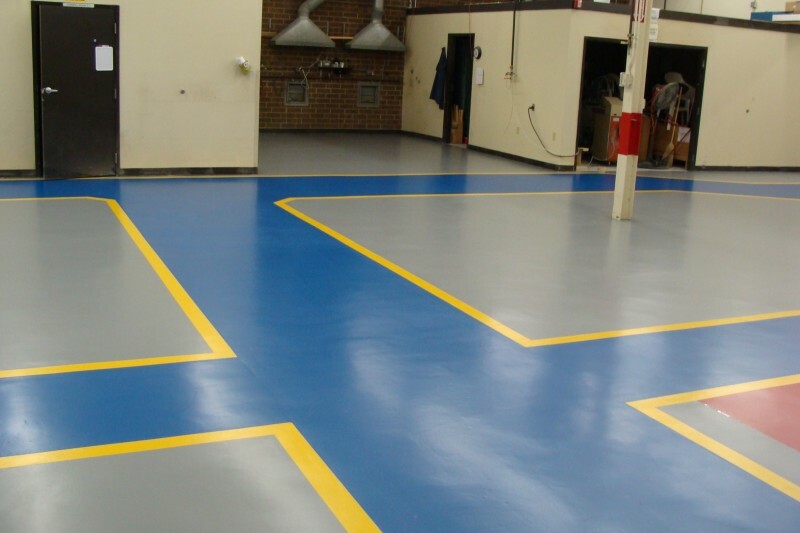 Our epoxy flooring is able to handle the harsh chemicals typically found in airports or hangars. The team at Wachovia aviation knew they needed the best and wanted to ensure that their hangar floor was going to be beautiful as well as strong and capable of resisting whatever their planes could throw at it for years to come. Whether glossy or with a matte finish, our floors can handle the toughest environments with pure class. Epoxy floors last longer, gives better working experience and only require less maintenance cost, which helps our clients save a lot of money on cleaning costs. Urethane topcoats are proven to be durable and scratch resistant than other urethanes. Liquid Floors believes that urethane topcoats creates a beautiful gloss shine. It is also easier to apply than it sounds while being practically indestructible. Ok, we aren’t doing a milk commercial here, but the reality is, we are experts at helping companies like Gulfstream bring their floors to life and make them as functional and beautiful as possible. Your success is ours and we want to show you how we not only make your floors shine, but we will shine in the process. Interested in getting your floors coated? 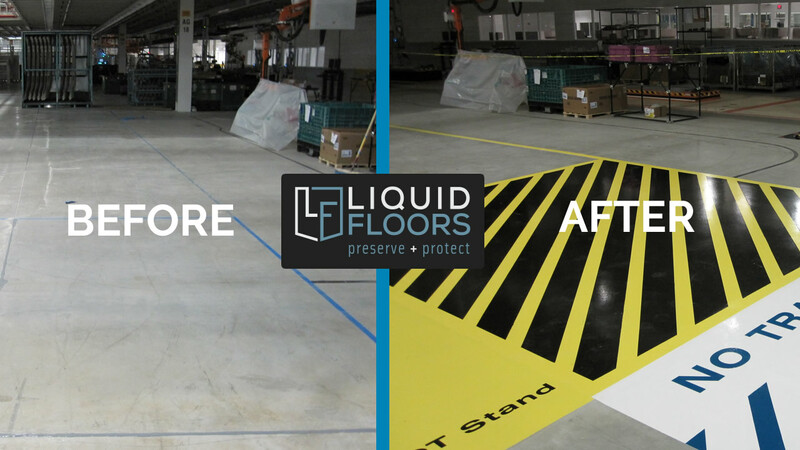 If you want to have a safe, durable and beautiful floor in your hangar or industrial facility, call our team of professionals now. 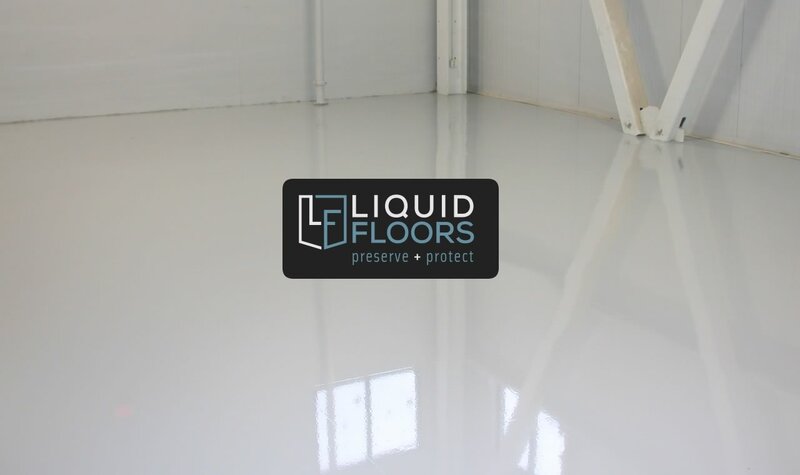 For your floor coating requirements, please do not hesitate to call Liquid Floors at 877 547 8431.